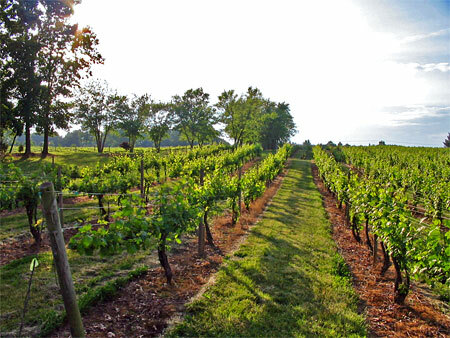 Please join us for a member and prospect networking reception at Lake Anna Winery! Visit with Council members and staff, as well as community members, in this beautiful setting while learning more about what Virginia Agribusiness Council can do for you and your business. Refreshments and hors d'oeuvres provided courtesy of our generous sponsors.